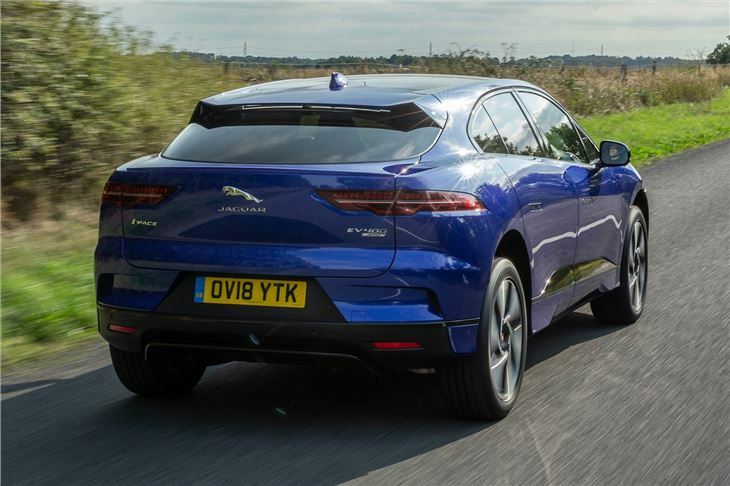 High performance electric SUV has 400PS and a range of 310 miles. Very impressive. Not cheap. 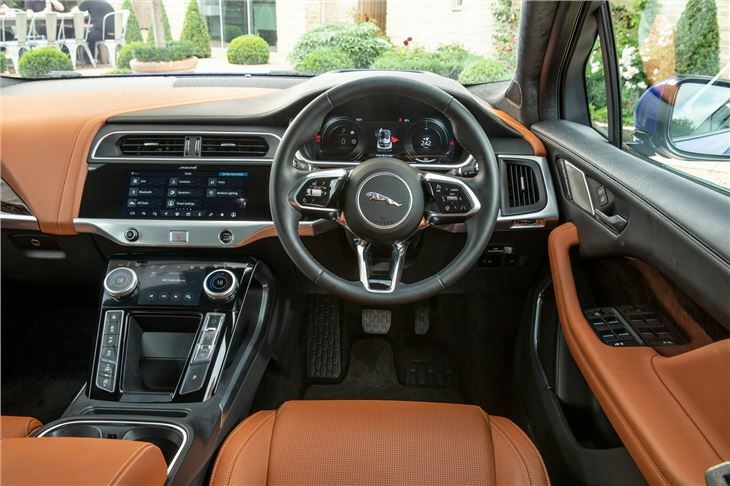 Prices from £63,495 to £81,495. Technical issues and teething problems led to delivery delays in last half of 2018. 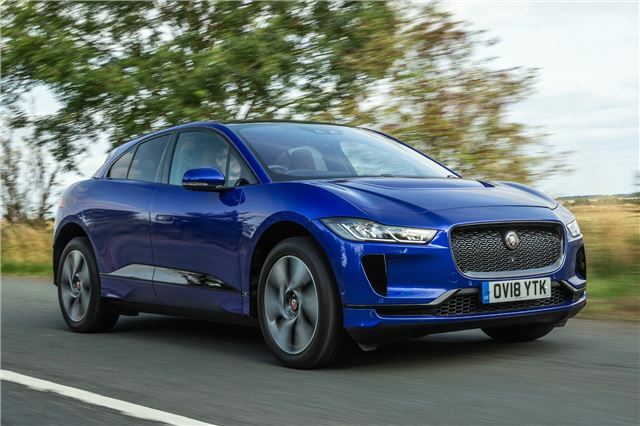 Independently judged to be 2018 Professional Driver Car of the Year. 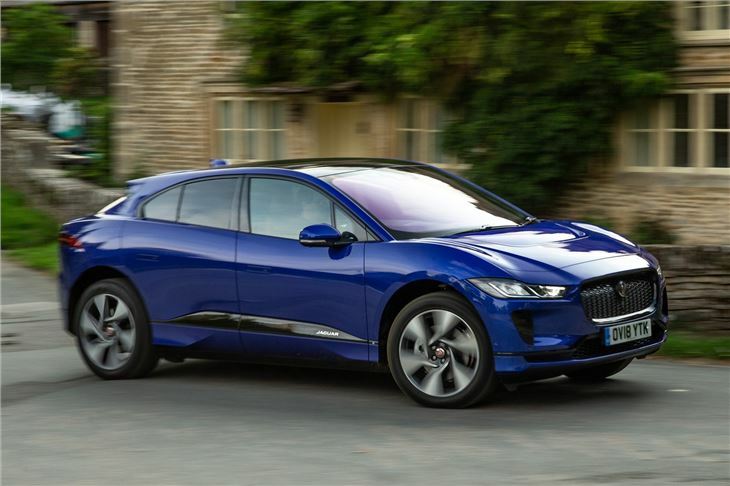 The I-Pace is a fully-electric high performance SUV with 400PS and a range of 310 miles. 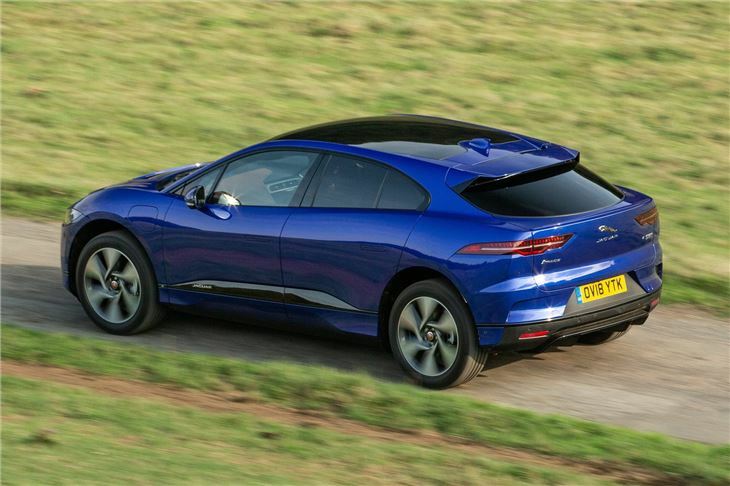 Originally billed as a concept car, the production I-Pace is very similar. That means a design that rivals the much-delayed Tesla Model X. 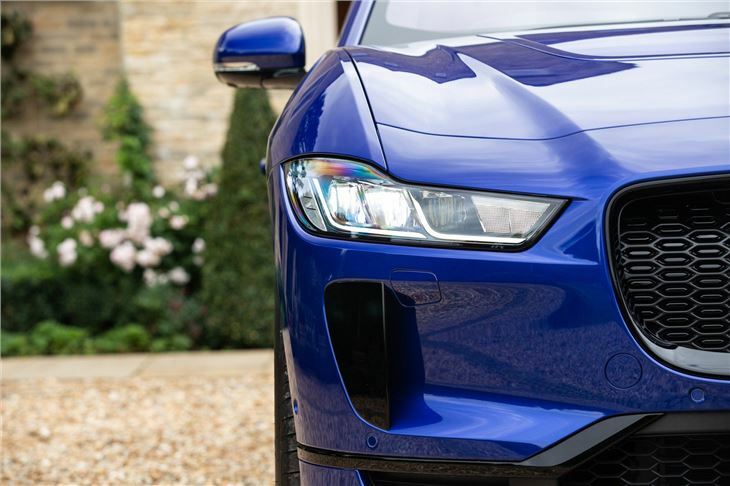 Performance figures make for impressive reading with twin-electric motors producing 400PS with 700Nm torque and a 500 kilometre/310 mile range. The I-Pace is four-wheel drive and can accelerate from 0-60mph in just 4.0 seconds. The choice of high performance electric-only cars was previously limited to the Tesla range, with the Model S selling strongly. However, Audi is planning to launch its Q6 e-tron in 2018. 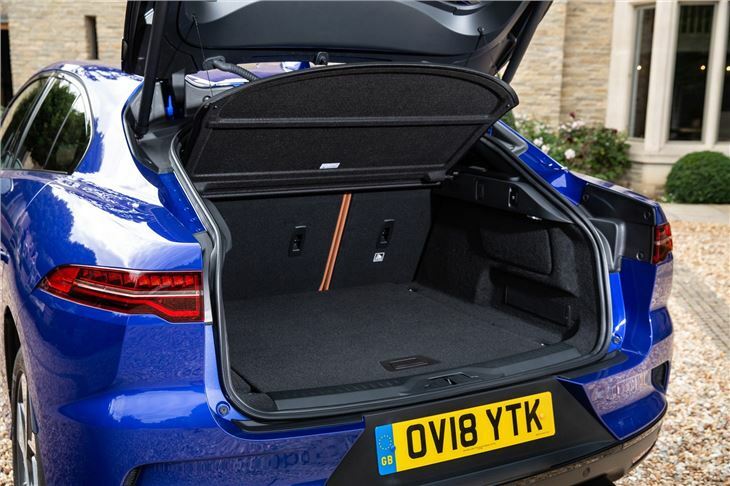 Jaguar's I-Pace is practical too with a 530-litre boot along with an large 8-litre storage area in the centre console, helped by the absence of a traditional gear lever or transmission tunnel.